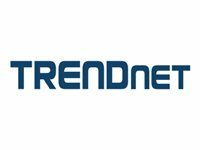 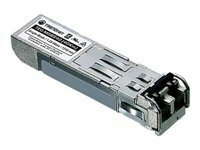 TRENDnet's hot-pluggable TEG-10GBS10, 10GBASE-LR SFP+ Single Mode LC Module, works with a MSA compliant SFP+ slot. 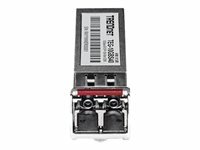 This Single Mode transceiver spans distances up to 10 km, comes with a LC duplex connector, and supports up to 10.5 Gbps networking throughput speeds. 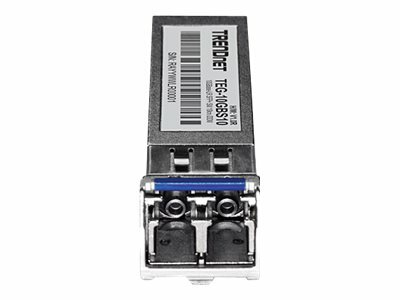 Digital Diagnostics Monitoring (DDM) captures critical device parameters such as transmit/receive power, temperature, and voltage.